Ashgabat, Turkmenistan. 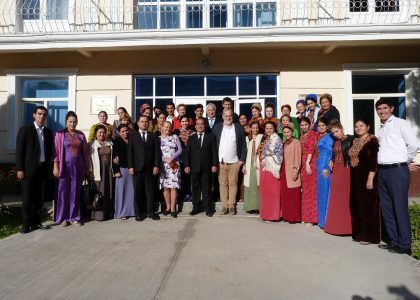 From 8 to 12 October 2018, Ms. Marina Burd, Managing Director, and Mr. Alexander Ott, school coordinator, from the bilingual network of schools and kindergarten “MITRA” visited Turkmenistan in the framework of EU funded project “Support to the Education Sector in Turkmenistan”. Created by migrants from the former Soviet Union, MITRA is now the market leader for bilingual education for the Russian diaspora, around ten million people worldwide. It gained recognition through innovative solutions that address educational needs in Germany and other countries. 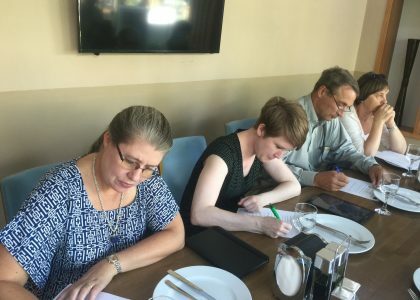 The visit was a follow-up of the study visit organised by EU funded project “Support to the Education Sector in Turkmenistan” for delegation of the Ministry of Education of Turkmenistan to Germany, Belgium and Poland in May 2018. 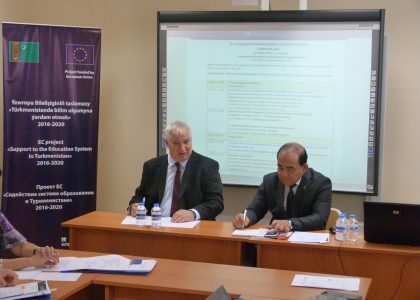 MITRA’s unique experience fits well to the Project’s Terms of Reference in setting up a dialogue with EU peers. 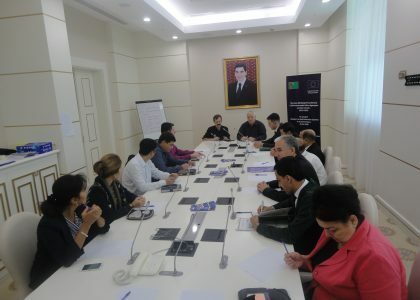 The mission responded to the Turkmen work plan in implementing the national concept of foreign language learning and setting-up new models of schools. 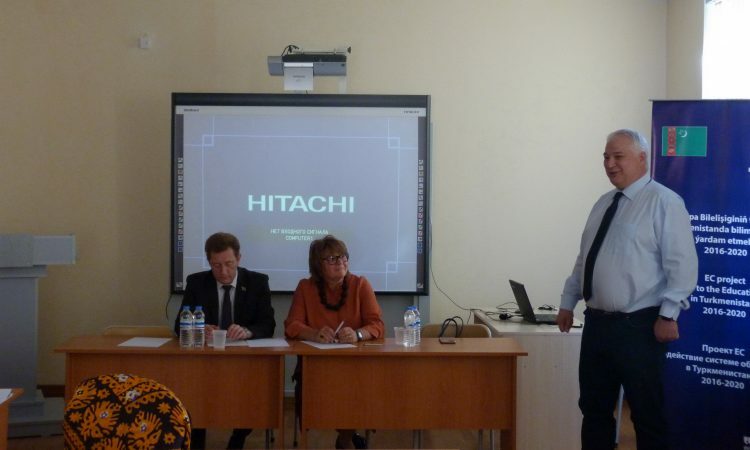 The delegation familiarized with two schools, a TVET school, a university and a kindergarten and provided a three days seminar. Participants appreciated MITRA’s presentation and expressed their interest in learning more about the approach. The visit is part of the project’s ongoing efforts to create a critical amount of knowledge, confidence, and political will with the education community on global standards. The objective is to ignite an informed debate about a replacement of the still prevailing Soviet education paradigm of the industrial era from the last century. Equally important is to raise awareness of the importance of human capital and to increase demand for interventions to build human capital. The desired solution of the buy-in of a wide range of stakeholders will bridge 21st century requirements with the country’s values, preferences and the evolution of its unique socio-economic trajectory.